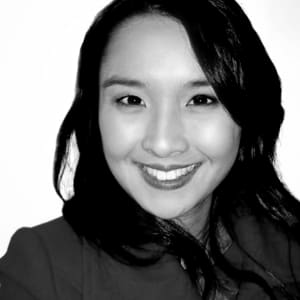 NEON TALKS: Who Can Tell Whose Stories? Storytelling can be an effective social tool; it can educate, enlighten, advocate change and at times heal – but what is the storyteller’s responsibility towards the people whose stories they collect, listen to, use, or choose not to use when creating a piece of work? Join us in the Lawler for intimate, robust discussions tackling some of the questions faced by Australian storytellers and their audiences. 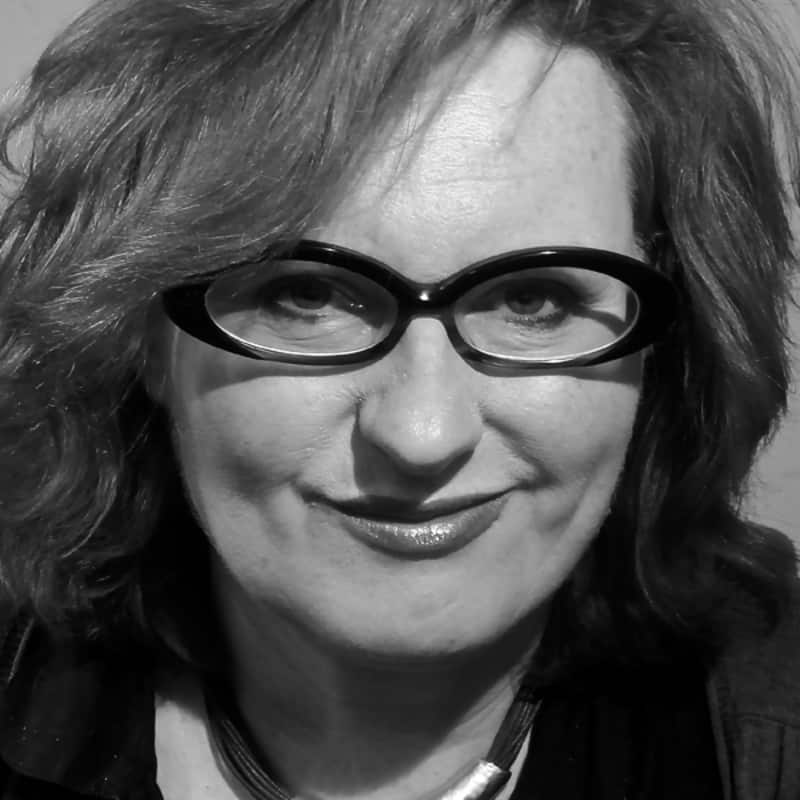 Presented in association with the Emerging Writers’ Festival 2014. Fiona Gruber is a writer and journalist based in Melbourne and London with a long involvement in theatre. Her arts club, Gert’s Sunday Salon won a Green-Room Award for services to cabaret. Fiona’s interviews, which unpack the ideas behind the plays, are part of the MTC talks podcast series. 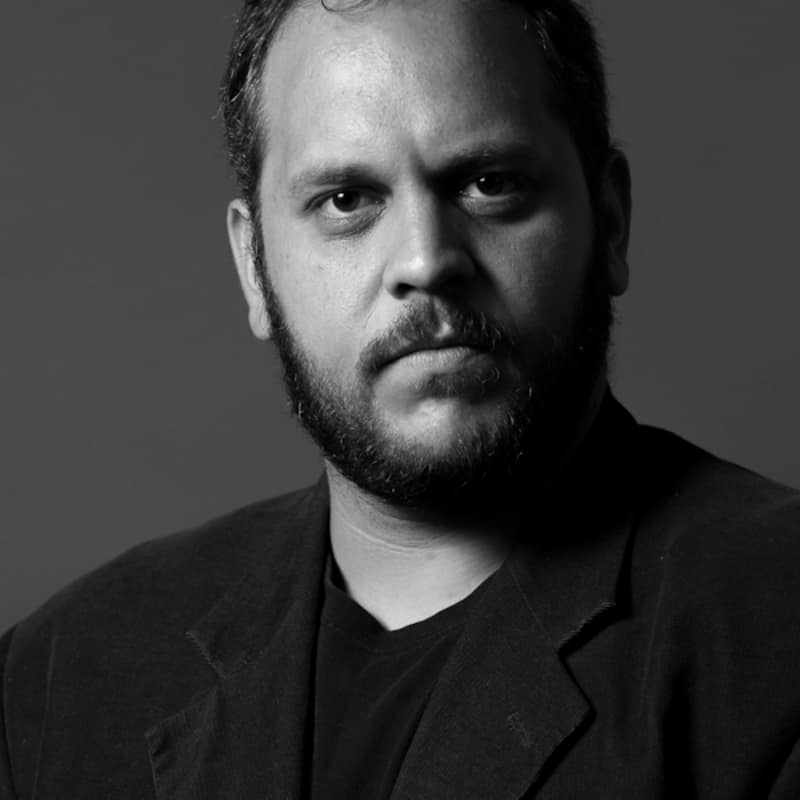 Isaac Drandic is a father, actor, director and associate director of Australia’s leading and longest running Aboriginal and Torres Strait Islander Theatre Company: ILBIJERRI. He trained in the Aboriginal Theatre course at the Western Australian Academy of Performing Arts, and made his acting debut in One Destiny by Black Swan State Theatre Company in 2001. Also for BSSTC, Yandy. Acting credits include: Bindjareb Pinjarra, an improvised comedy about one of the most documented massacres in Western Australia which Isaac performed and co-created (Pinjarra Project); A Black Sheep Walks Into A Baa (Ilbijerri) which he performed and co-wrote for the Melbourne International Comedy Festival 2009; Chopped Liver (Ilbijerri) prisons and communities Australian tour 2007/8; Romeo & Juliet, (STC education program); Fitzroy Yank, Steal Away Home, Smack Happy (NightShift Theatre Asylum/La Mama), Ingkata (Racing Pulse Productions/State Opera of South Australia) The Birthday Party, Australia The Show!!! (MTC) Bare Witness (fortyfivedownstairs) and Mothers Tongue (Yirra Yaakin). As director: Coranderrk (Belvoir/Ilbijerri) Coranderrk We Will Show The Country (Ilbijerri) Archie Roach’s Into The Bloodstream concert as co-director, which opened the Australasian World Music Expo and toured to Woodford Folk Festival, Sydney Festival, Perth International Arts Festival, Adelaide Festival and Melbourne Festival. Blak Cabaret (Malthouse Touring) 2013, Yellamundie Aboriginal and Torres Strait Islander Playwriting Festival (Moogahlin Performing Arts and Sydney Festival), Blak Writers Lab showcase (Ilbijerri Theatre Company), Peter Pan (Belvoir), Assistant Director and Waltzing The Wilara (Yirra Yaakin) Assistant Director. Isaac was the proud recipient of VIPAA award in the category of Uncle Jack Charles Award 2008, recognising ‘Best achievement by a Victorian theatre practitioner’. In 2012 he was a participant in the British Council’ Accelerate Program. He is a member of Malthouse Theatre’ Aboriginal and Torres Strait Islander Advisory Committee and a panellist of the Victorian Indigenous Performing Arts Awards. Roslyn is well known for her pioneering work in the field of headphone verbatim and audio-driven performance. I’m Your Man (Belvoir/2012 Sydney Festival) was the third part in her critically acclaimed headphone verbatim trilogy on Acts of Courage. The previous works, Stories of Love & Hate (2008 / Sydney Theatre Company, 2011) and Fast Cars & Tractor Engines (2005) were created with Urban Theatre Projects. In 2012 she created and directed Cutaway: A Portrait for Vitalstatistix. 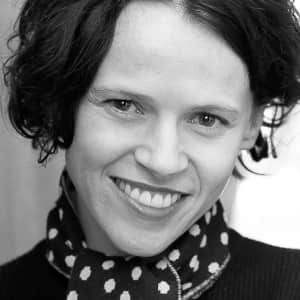 She was the 2013 Female Director-in-residence at Malthouse Theatre where she developed her latest work, Hello, Goodbye & Happy Birthday, which premieres in October 2014 at the Malthouse Theatre in a co-production with Melbourne Festival. I’m Your Man was nominated for two main stage Sydney Theatre Awards, Best Direction and Best New Australian Work, and was selected for the Mobile States national tour in 2013 produced by Performing Lines and Belvoir. As an artist, Roslyn harbors a long-term fascination for vocal patterns and moonlights as a well-known cartoon character voice performer – including major roles on the animated TV series Tracey McBean, Bananas in Pyjamas, Zigby, Dogstar, ZuZu & the SuperNuffs, Bambaloo and Sea Princesses. She has also worked extensively as a TV actor and puppeteer. 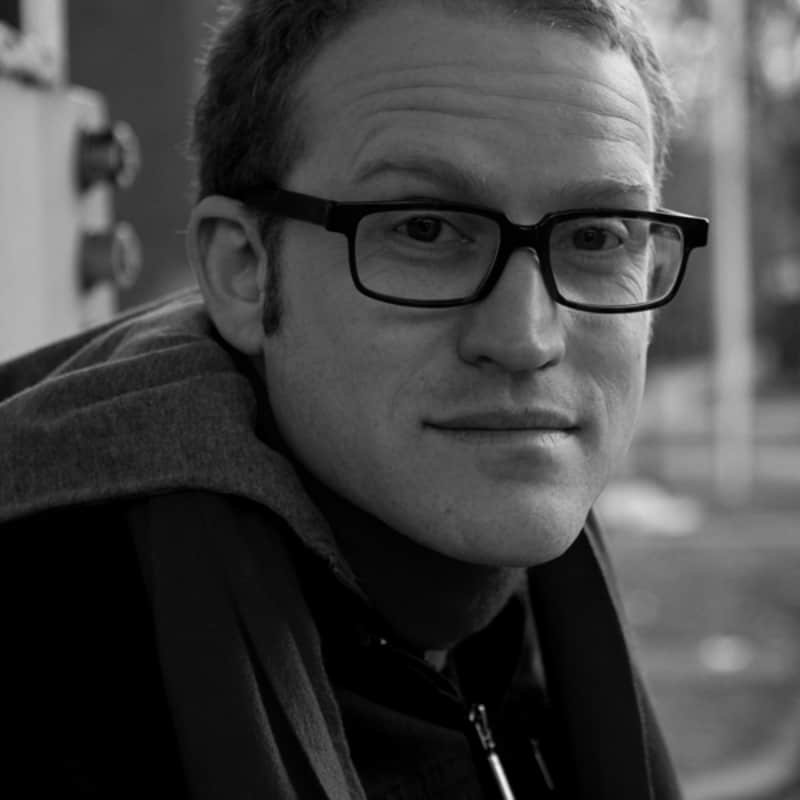 John Safran is an award-winning documentary-maker of provocative and hilarious takes on race, the media, religion and other issues. John first hit TV screens in 1997 on Race Around the World. Both John Safran’s Music Jamboree and John Safran vs. God won Australian Film Industry awards for Best Comedy Series and Most Original Concept, and were also nominated for Logie Awards. Other shows include John Safran’s Race Relations and Speaking in Tongues. John currently co-hosts Sunday Night Safran, a radio talk show on Triple J with cranky but beloved Catholic priest, Father Bob Maguire. John’s first book, Murder In Mississippi – the true story of how he met a white supremacist, befriended his black killer and wrote a book – is currently out through Penguin and was named iBooks 2013 Best Non-Fiction.